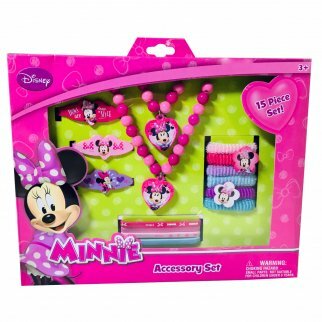 Disney Minnie Mouse 15 PC Accessory Set Pretend Play Dress Up Jewelry Fantasy $ 11.50	• 42% off! 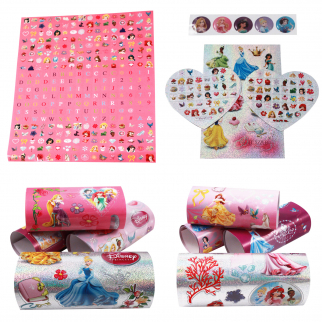 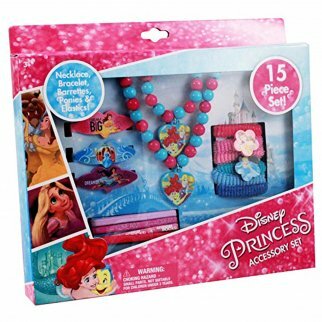 Disney Princess 15 PC Accessory Set Pretend Play Dress Up Jewelry Fantasy $ 11.50	• 42% off! 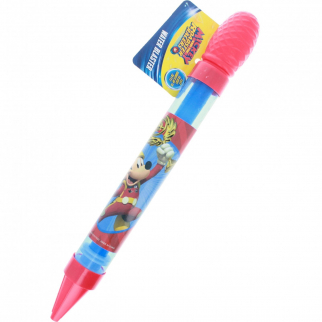 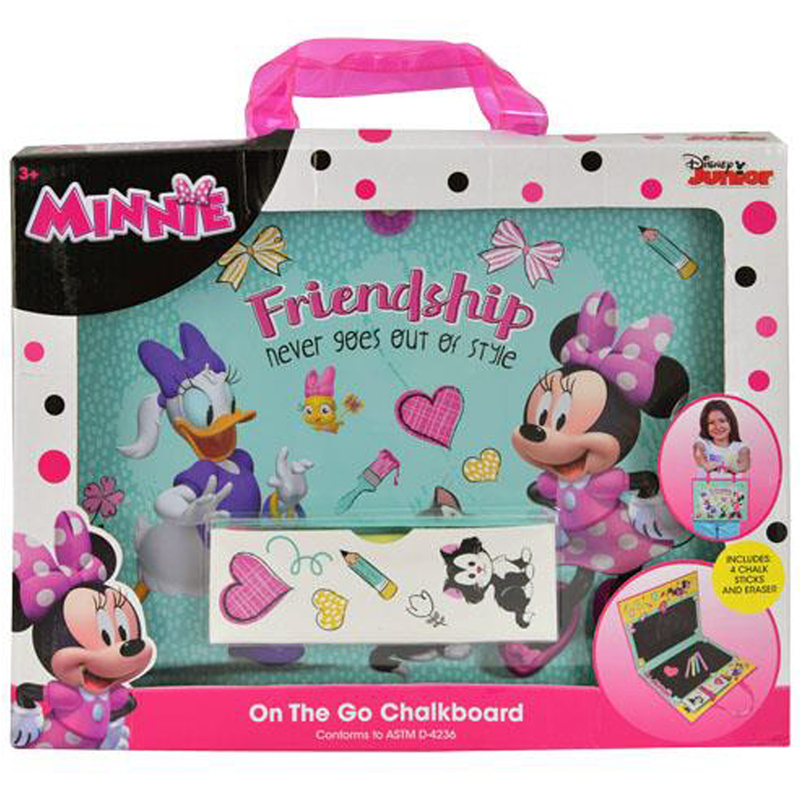 Disney Minnie Mouse On-the-Go Chalkboard Art Activity Creativity Amusement Set $ 9.99	• 38% off! 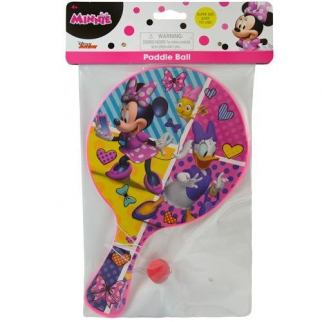 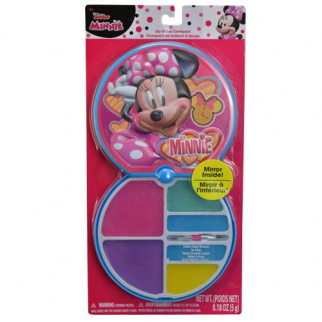 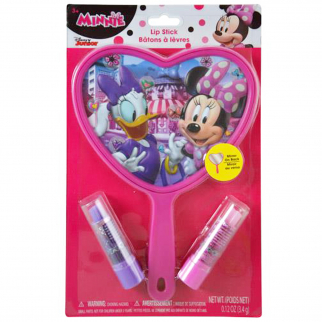 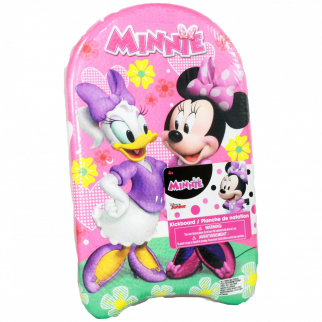 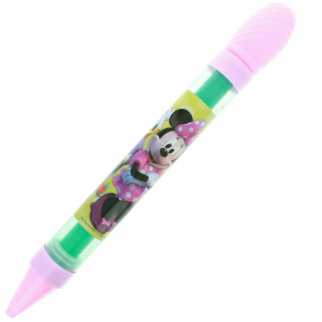 Disney Minnie Mouse Flavored Lip Gloss Compact Dress up Pretend Play Makeup $ 7.99	• 47% off! 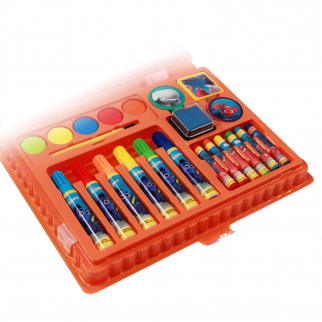 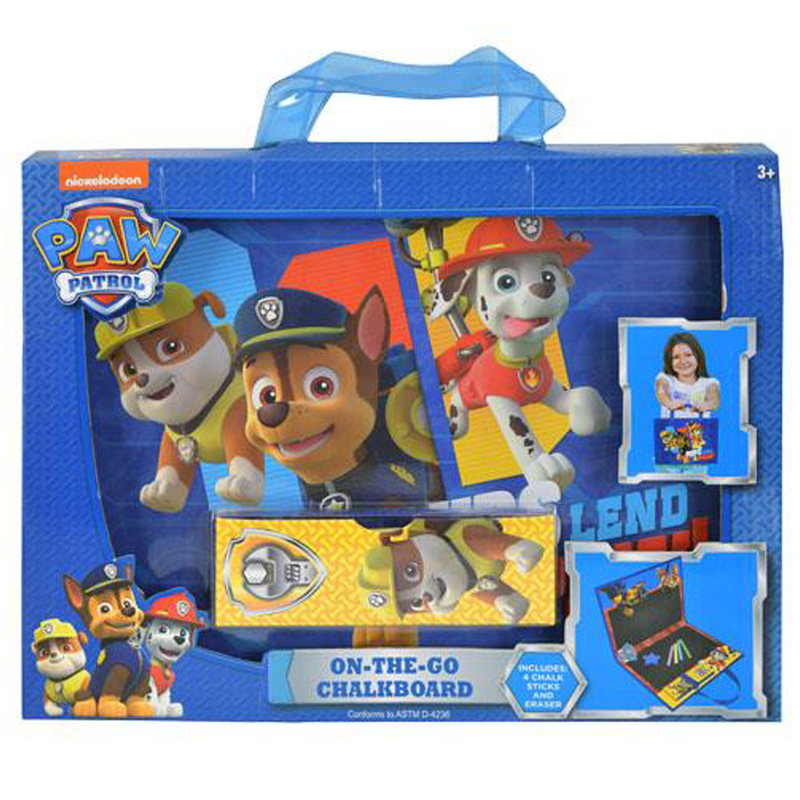 Paw Patrol On-the-Go Chalkboard Art Activity Creativity Amusement Set $ 9.99	• 38% off! 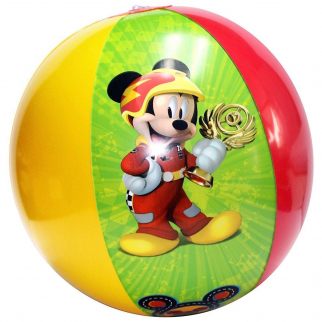 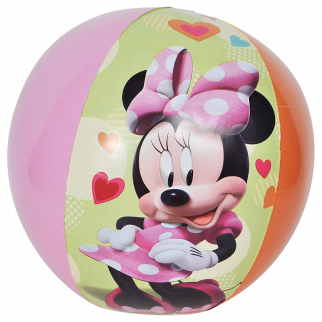 Disney Mickey Mouse Kids Beach Toys Inflatable 13.5 Inch Beach Ball - Yellow $ 6.99	• 46% off! 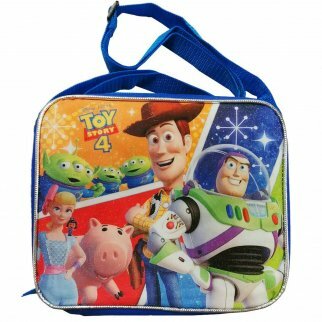 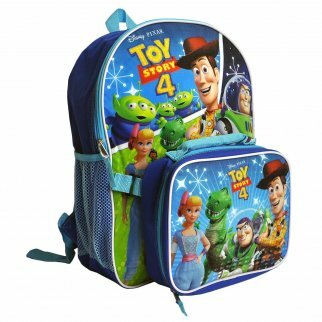 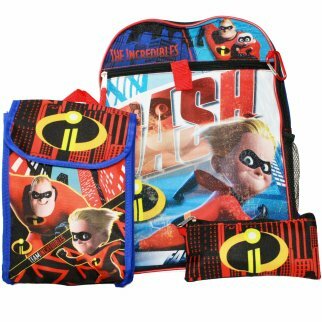 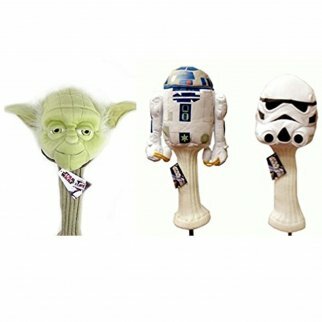 Disney Pixar Toy Story 4 Kids Insulated Lunch Box Bag Shoulder Strap School $ 19.99	• 33% off! 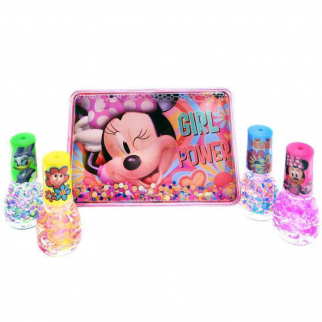 Disney Minnie Mouse Girls Nail Art Collection Nail Polish and Accessories Gift $ 9.99	• 60% off! 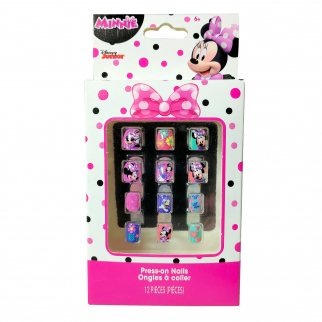 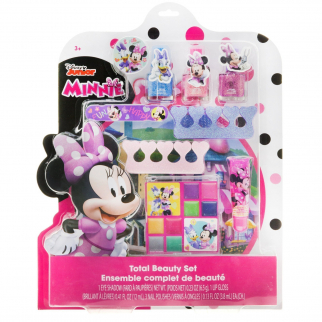 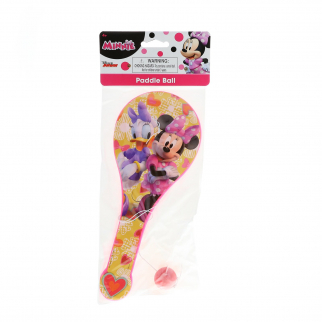 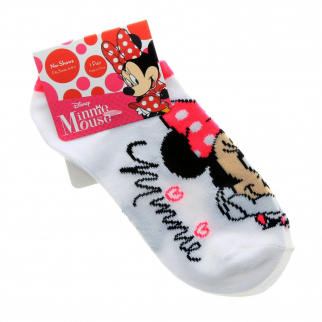 Disney Minnie Mouse 12 Pack Press-On Nails Beauty Dress Up Pretend Play $ 6.99	• 56% off! 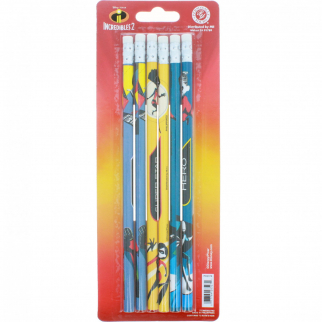 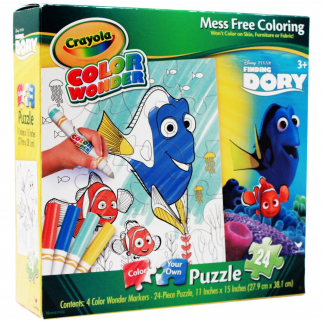 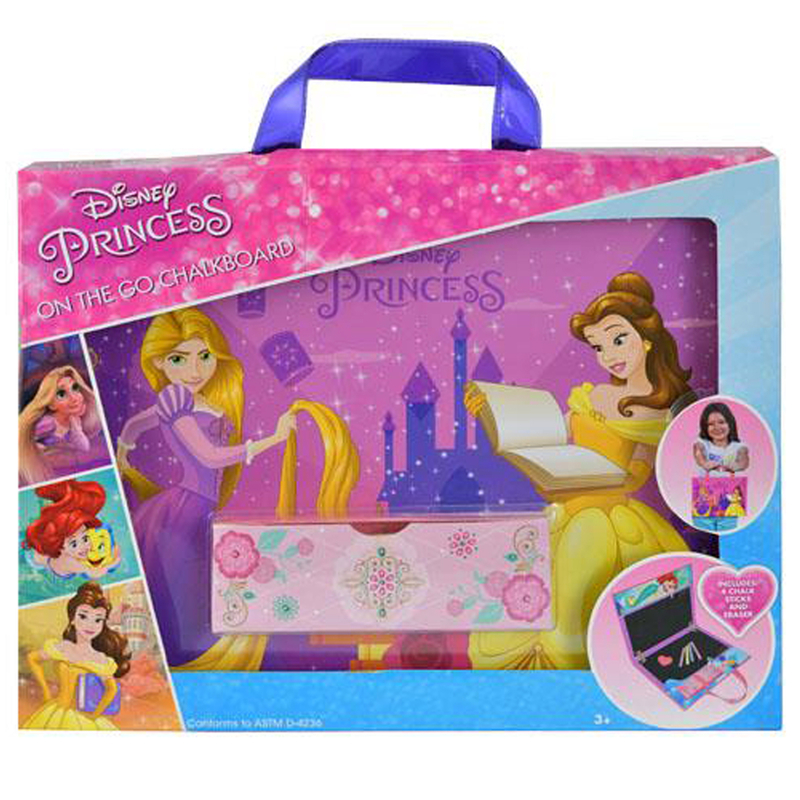 Disney Princess On-the-Go Chalkboard Art Activity Creativity Amusement Set $ 9.99	• 38% off! 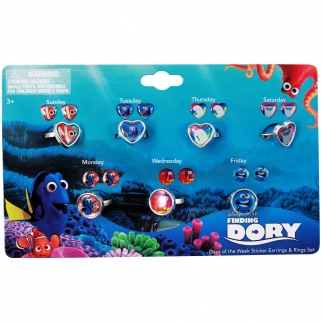 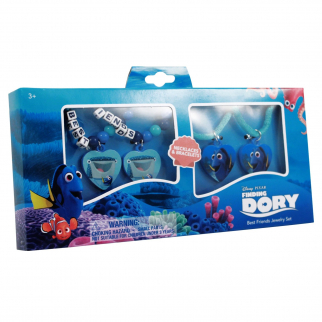 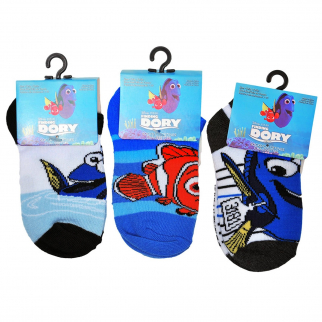 Disney Pixar Finding Dory Kids Ankle Socks No Show Size 6-8 (3 Pack) $ 7.99	• 53% off! 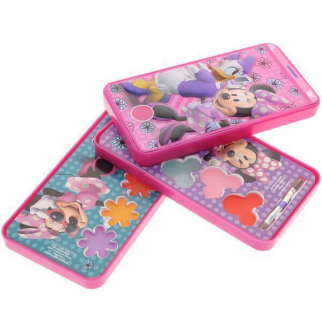 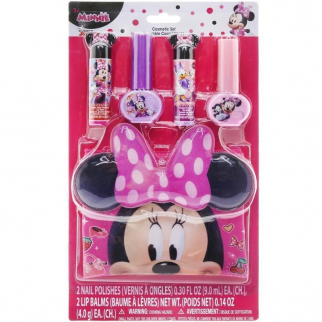 Disney Minnie Mouse Cell Phone Slide Out Lip Gloss Makeup Cosmetic Set Case $ 9.99	• 47% off! 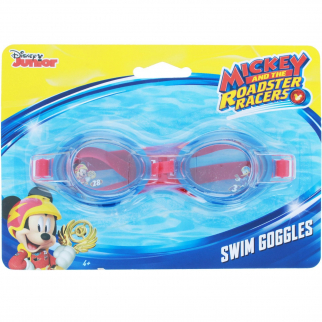 Disney Jr Mickey Mouse Swim Gear Splash Goggles Kids Summer Swim Accessories $ 6.99	• 53% off! 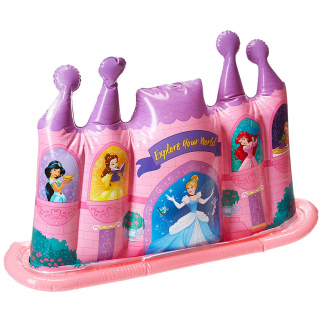 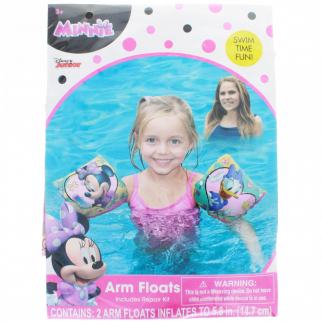 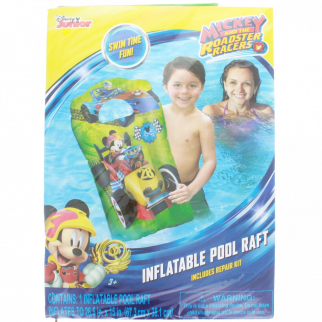 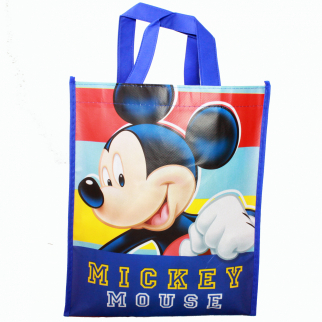 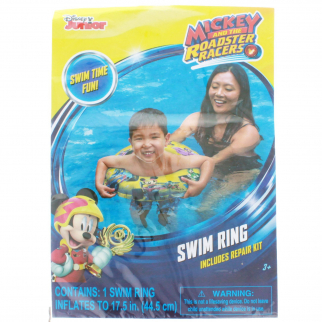 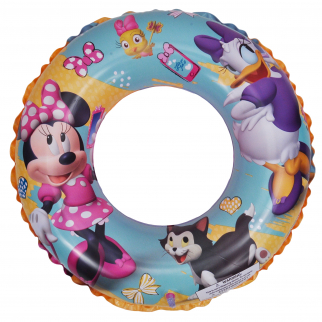 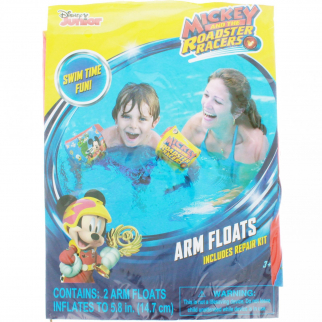 Mickey Mouse 15 x 26 Kids Inflatable Pool Float Water Raft $ 8.99	• 40% off! 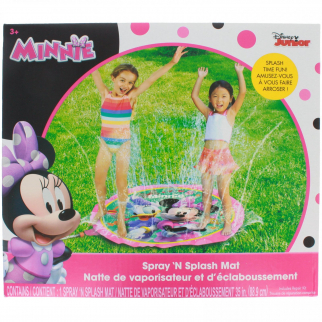 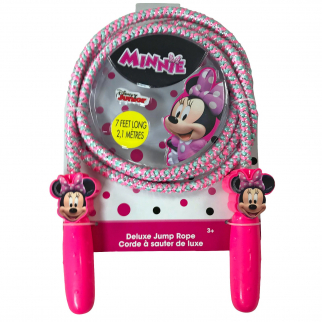 Minnie Mouse Water Blaster Summer Squirt Gun Toy $ 6.99	• 42% off! 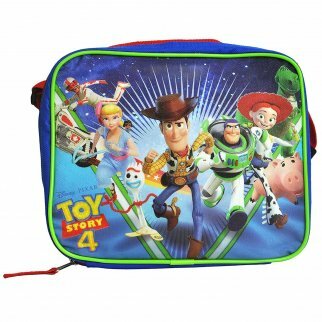 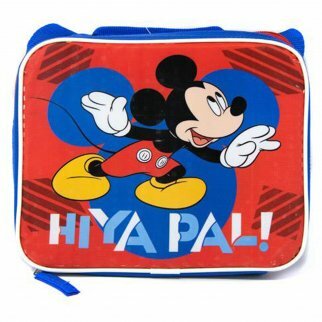 Disney Pixar Toy Story 4 Buddies Kids Insulated Lunch Bag with Shoulder Strap $ 19.99	• 33% off! 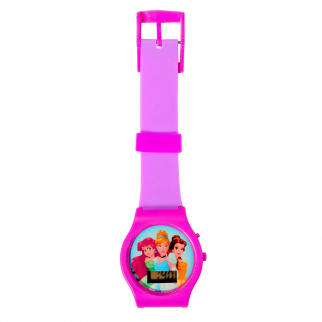 Disney Princess Kids Digital LCD Wrist Watch Learn to Tell Time - Purple $ 7.99	• 47% off! 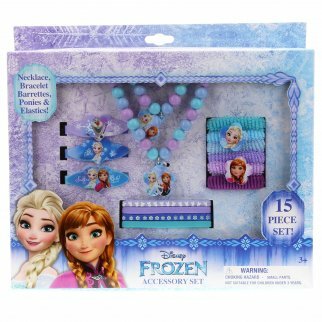 Frozen 15pc Hair Beauty Fashion Dress Up Pretend Play Costume Jewel Princess Set $ 11.50	• 42% off! 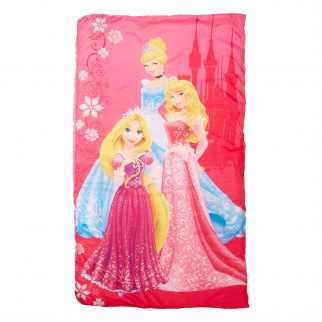 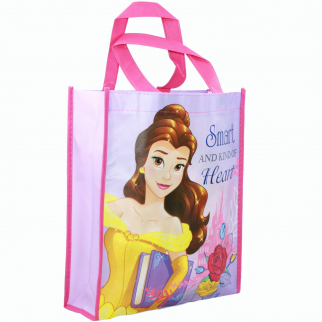 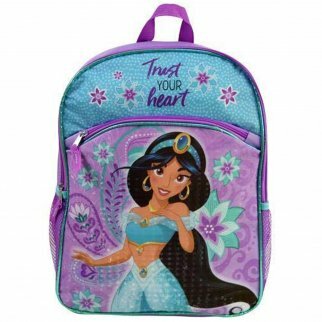 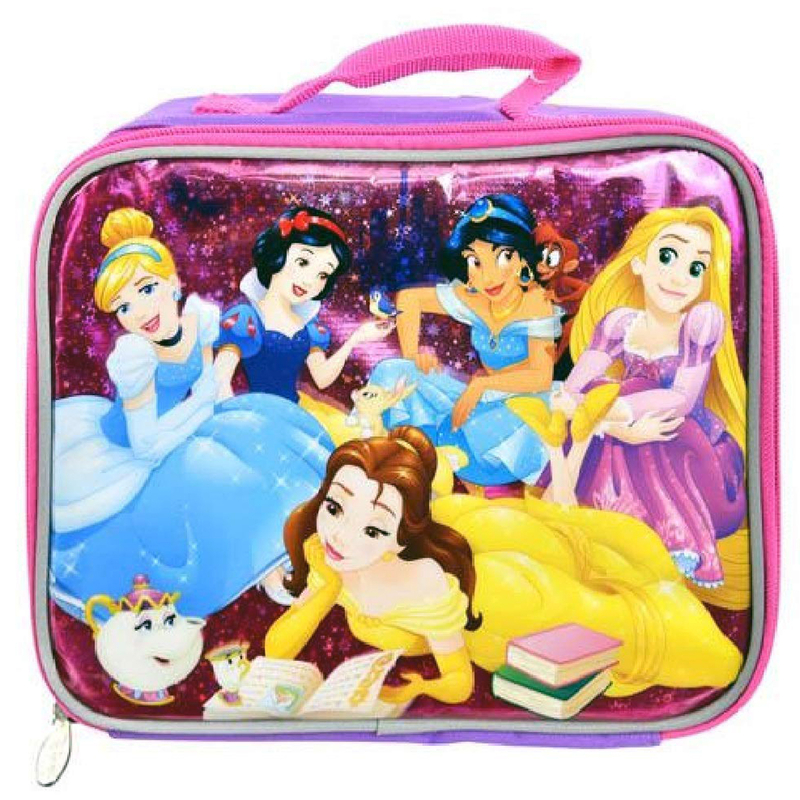 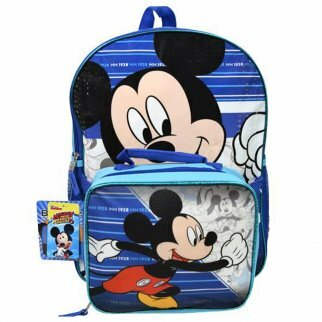 Disney Aladdin Princess Jasmine Girls School Backpack Mesh Pockets Travel Bag $ 24.99	• 29% off! 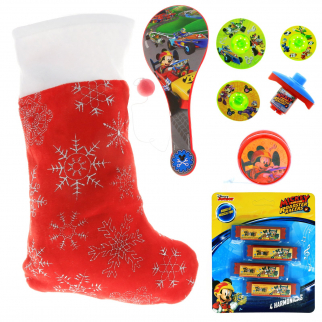 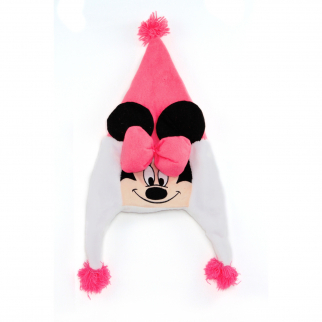 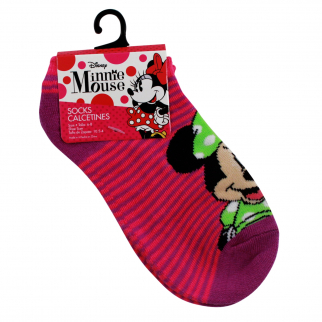 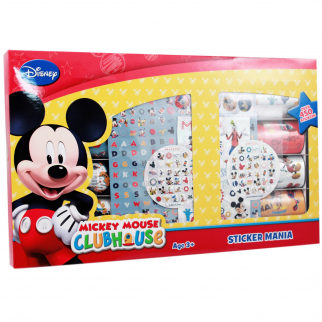 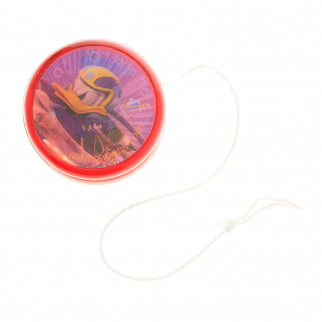 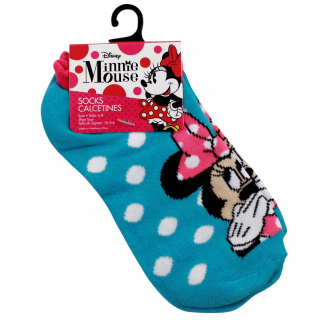 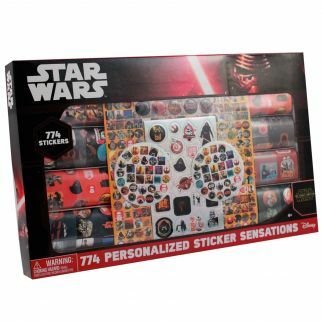 Disney Mickey Mouse Kids Holiday Stocking Bundle Pre-filled Toys and Gifts $ 11.99	• 66% off! 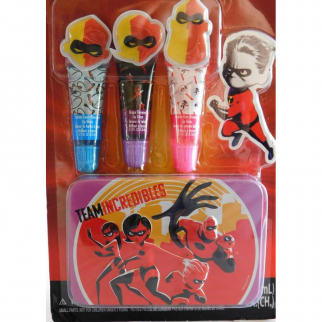 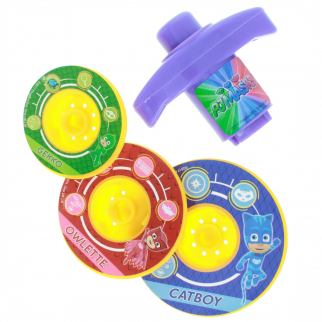 Disney Incredibles Family Super of Heroes Collectible Lip Gloss Tin Set $ 9.99	• 47% off! 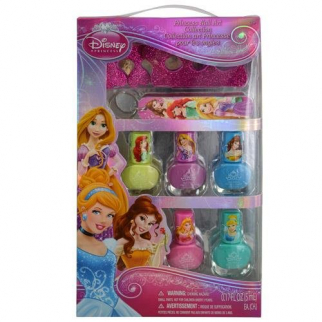 Disney Princess Nail Art Collection with Colorful Polish and Care Accessories $ 9.99	• 47% off! 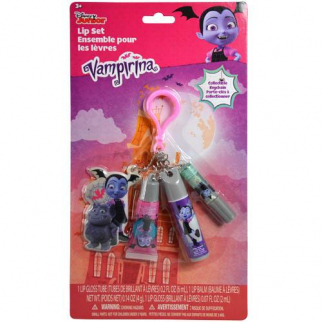 Disney Vampirina Four Piece Sparkly Lip Gloss Key Chain Cosmetic Set $ 7.99	• 53% off! 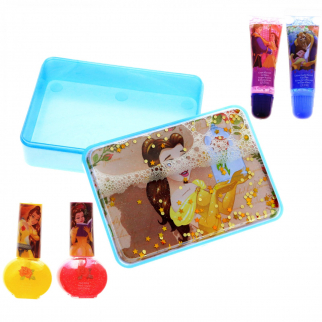 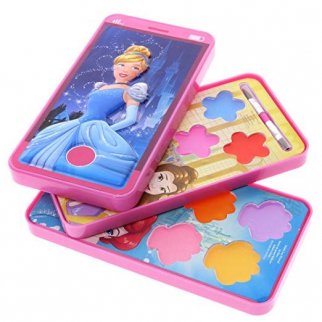 Disney Princess Cell Phone Slide Out Lip Gloss Makeup Cosmetic Set Case $ 9.99	• 47% off! 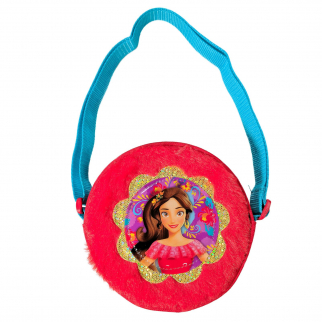 Disney Elena of Avalor Red Plush Crossbody Bag Purse Clutch Pocketbook Carryall $ 7.99	• 50% off! 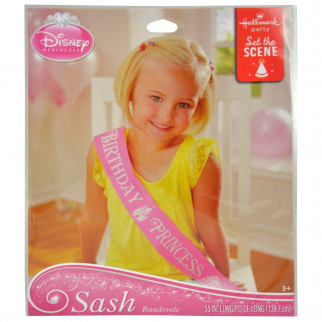 Disney Princess Girls Pink Tiara Kids Hair Accessory Crown Jasmine Belle $ 7.99	• 33% off! 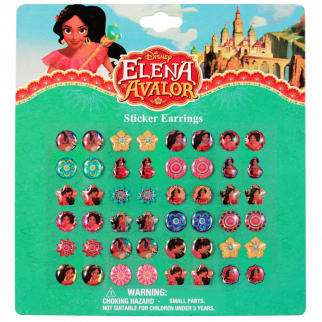 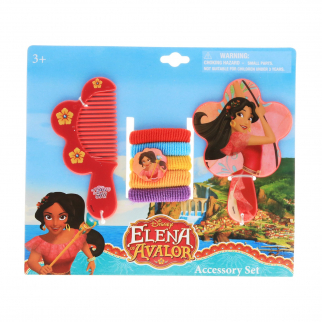 Disney Elena of Avalor 7pc Hair Accessories Set With Comb Mirror Hair Ponies $ 6.99	• 53% off! 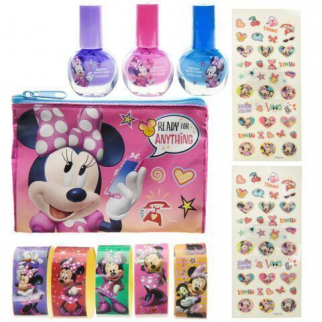 Disney Minnie Mouse Stylin Best Friends Forever Nail Kit $ 6.99	• 36% off! 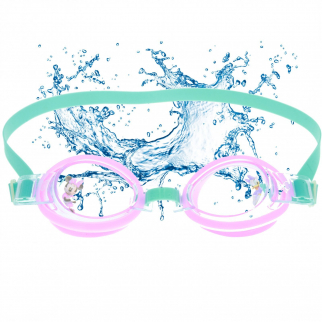 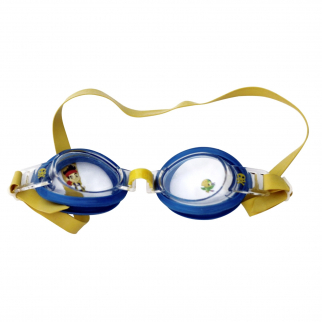 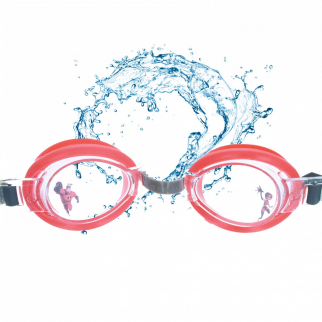 Jake and the Never Land Pirates Disney Kids and Children Swim Splash Goggles $ 6.99	• 67% off!